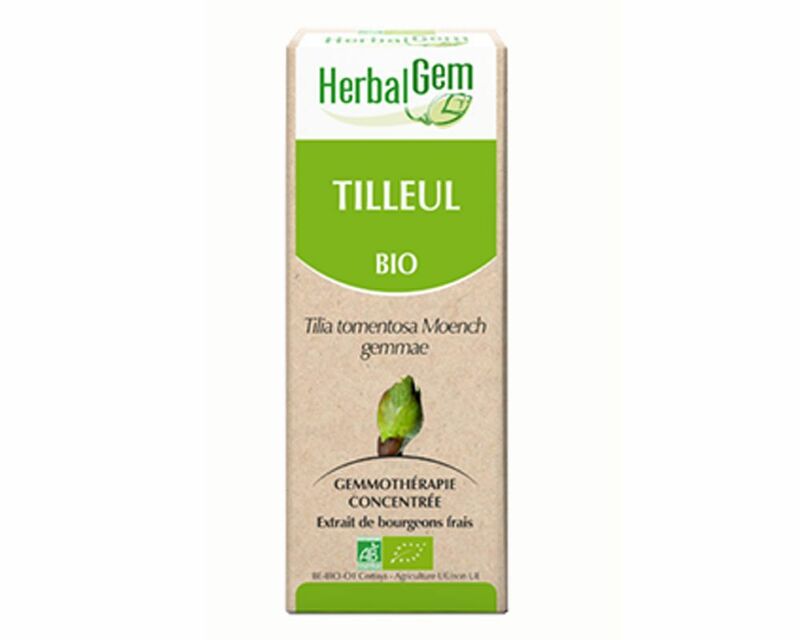 Soothing, linden bud Herbalgem helps restore restful sleep and relieve anxiety. 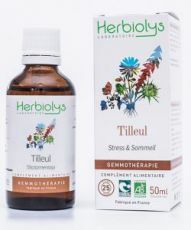 Well known for its calming action, linden bud Herbalgem promotes and increases sleep duration, especially in children. Linden bud has both the properties of the flower and sapwood, fine example of the versatility of the bud compared to differentiated organs and specialized in a specific function. 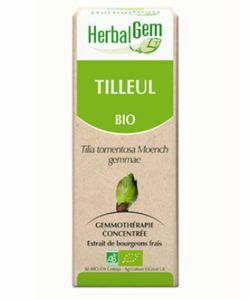 Promotes and enhances the quality of sleep, especially in children. 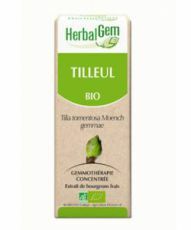 Linden bud Herbalgem also available in bottle 15 ml . 5-15 linden bud drops daily, between meals, pure or diluted in source water, or better yet, diluted in a tablespoon DEPURASEVE , all in a Â¾ bottle of water The drink throughout the day. Start with a low dosage and gradually increase until the desired effect.In cure, 3 weeks of daily use, then one week off for 3 months.In maintenance, one week per month. Linden buds *, * alcohol (35%), water, vegetable glycerin. This website contains a significant amount of informations. It is not a medical website. The exempted reflections, cannot in no case to replace a consultation in a doctor or a therapeutist that it returns to you to contact for your follow-up. You are leaving the comparator. Your whole selection will be deleted. By buying more products, gain € of discount/item. Don't miss our special offers !